What do TEPCO, KEPCO and Progress have in common? A focus on the business case for smart grid. 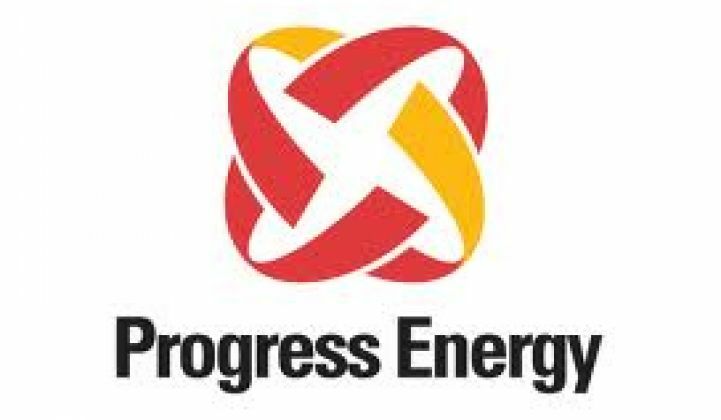 Progress Energy is on the verge of becoming part of the largest utility in the U.S. if the acquisition by Duke Energy is completed. While that deal is being inked, Progress has begun to make announcements about its smart grid vendors. IBM was selected as the lead systems integrator for the approximately $520 million project, which will cover its two utilities in the Carolinas and Florida. And for that price tag, well, they’re planning on getting a whole lot more than meters. The program, which aims to improve power efficiency, quality and reliability and allow for more renewable energy, energy storage and electric vehicles, was funded in part by a $200 million stimulus grant from the Department of Energy. The utility will use IBM’s software to integrate demand response, distribution and meter data management systems with legacy applications, including customer and outage management programs. The partnership will also leverage IBM’s understanding of systems integration for large-scale smart grid projects. The initiative, dubbed EnergyWise, will not just boost the resiliency of the grid, but will also open up new customer programs, which could eventually provide revenue streams for the utility of the future. 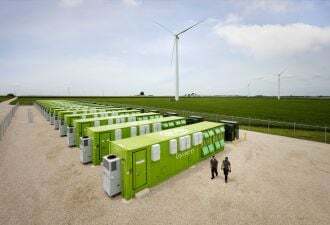 Valocchi said that instead of starting with a technology (meters) and moving backwards to the business case, Progress Energy is designing this the other way around. “You start with what you want to accomplish, versus starting with ‘I want to implement this technology,’” Valocchi said. For Progress that means looking at whether it even makes sense to stick all 3.1 million customers with smart meters. Maybe there doesn’t need to be 100 percent penetration to get the benefits of metering. It’s yet to be seen how the Public Utility Commissions will feel about such an approach, but with all of the ruckus being made over smart meters in some regions, maybe just letting certain people opt out of the meters, and the additional services they may come with, is a logical way to go. The approach of starting with the business case and its returns is no surprise, given that it is a “maniacal focus” of IBM’s Global Intelligent Utility Network Coalition, of which Progress Energy is a member. The Coalition also just announced two new strategic members, TEPCO from Japan, and KEPCO from South Korea. The additions from the East bring a perspective from two of the most innovative utilities in the world. TEPCO, which is the largest vertically integrated electric utility in Japan serving 28 million customers, is one of the most reliable electricity providers on the planet. Although they don’t need grid improvements to minimize downtime, there are other ways that they can serve their customers. “Japan is really looking it at as, ‘How can we provide services to our customers in a cleaner fashion? '” said Valocchi. That means integrating renewables and other clean technologies. KEPCO also has an aggressive smart grid roadmap, and because it is the sole electric power supplier in the country, it has the ability to move more quickly with both technologies and implementation. IBM was also interested in adding KEPCO because of its close ties to the electronics industry in Korea. Currently, the coalition is looking at distributed energy resources and how to integrate everything from renewables to electric vehicles. Another area, which has been a focus since last year, is the customer. Some simple questions, like “How do I interact with the consumer?” are being evaluated. And the focus, of course, never wavers from regulation and policy, either. Not only does the coalition share ideas and best practices about moving forward within current regulatory frameworks, there is also a lot of talk happening with commissions at the staff level. “I think we’re already starting to see the benefit,” said Valocchi, who also noted that it was an industry-wide effort. How much progress has really been made? We’ll find out when Progress Energy tries to install smart meters only in certain places.